Home is where the heart is and that is so at any Stepping Stones home. Stepping Stones provides in home care for your child – providing opportunities for the development of close relationships between your child and their educarer and also the small group of other children in their care. They have time to play, rest, eat and grow in the comfort of the home. This nurturing environment allows for your child to explore, grow and learn in an environment which they are familiar with surrounded by people that they know and love. Our educarers have been selected because they love children and are passionate about providing the best possible care for your child. All meals are provided at Stepping Stones. 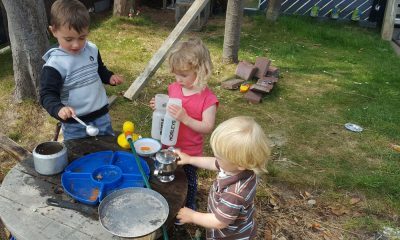 Our menu is full of healthy nutritious food so that your child gains the best start in life. We provide our educarers with lots of ideas of easy ways to achieve this. There will be regular baking and cooking as part of your child’s day. Your child will also be involved in planting, growing, harvesting and eating produce from the educarers planter boxes or vege garden. 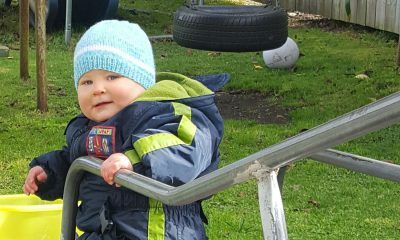 Frequent outings with their caring educarer provide new experiences while still feeling safe and secure – providing your child with the confidence to give new things a go and to grow. 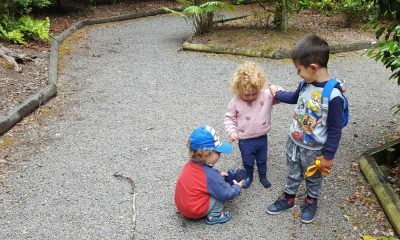 Our weekly Stepping Stones playgroup has been organised at the Taupo Plunket rooms. This will be run by Sarah, our lovely Stepping Stones Coordinator and experienced teacher.